Our next Tuesday lunchtime market of the term will be held on Tuesday 21st November 2017, 11.30am to 2.30pm on Bridgeford Street M15 6FH. You can find us just off Oxford Road, next to the Manchester Museum. We’re nearing the end of the term at The University of Manchester, but the fantastic food will keep on coming all the way up to Tuesday 12th December! 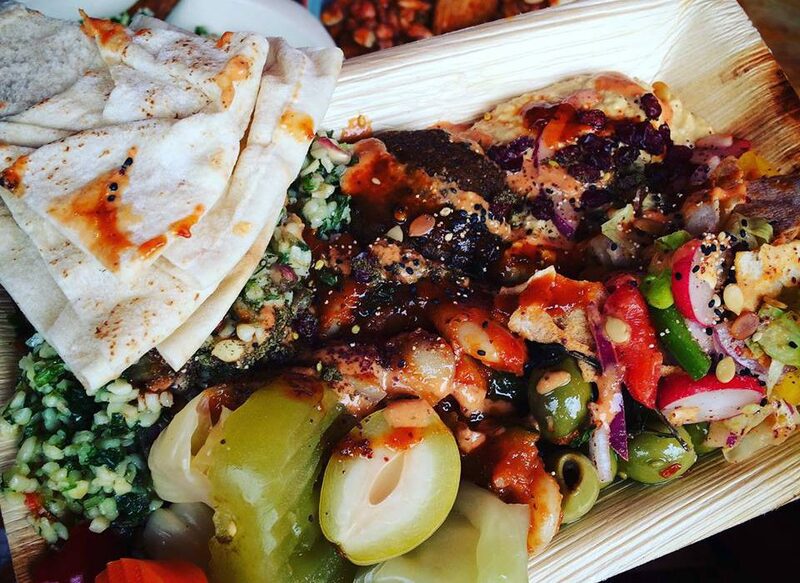 We’ve got all your favourites this week, from mezze to burritos, brownies to gourmet grilled cheese.